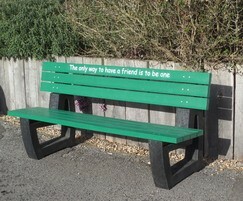 The Buddy Bench is part of Neptune Street Furniture's Friendship range. 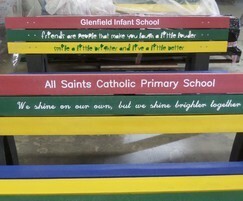 Buddy benches and Friendship benches are used in many schools to address loneliness and foster friendship in the playground. 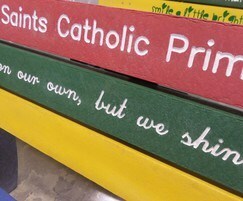 Any children who are upset, have no-one to play with, or who wish to talk about a concern can go to the Buddy Bench. Lunchtime supervisors, designated buddy pupils or any pupil can foster a sense of friendship by looking after, chatting to or playing with a child sitting on a Buddy Bench. Siting two seats at right angles to each other will encourage conversation, although it is often a good idea to have some single seats for people who actually want to be alone. 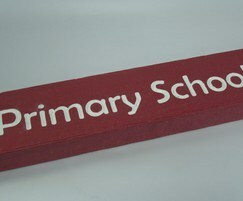 You can even have a different Friendship range product, colour or design for each key stage or year group.